OPP say they've charged a 33-year-old Brantford man after a report of inappropriate messages being sent to victims under 18. 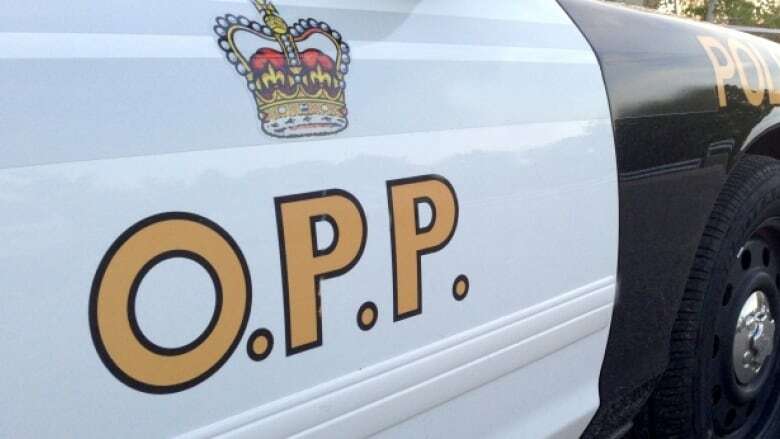 OPP say a 33-year-old dance instructor from Brantford is facing several charges for "inappropriate messaging" involving minors. On Sept. 29, officers received a report of inappropriate messages being sent to victims under 18. Indecent exposure to a person under 16 years of age. Make sexually explicit material available to a person under 18 years of age. The man is being held in custody pending a bail hearing scheduled for Tuesday at the Ontario Court of Justice in Simcoe, according to police. The investigation is ongoing. Anyone with information is asked to contact the Norfolk County Crime Unit at 1-888-310-1122.